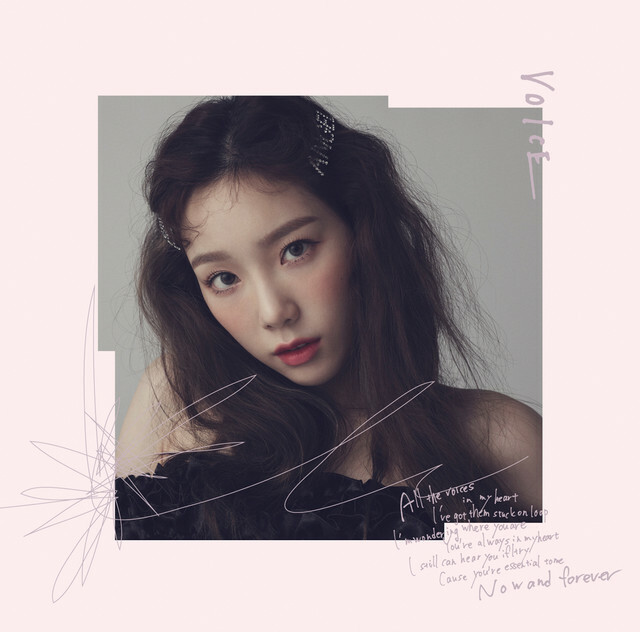 Girls&apos; Generation member Taeyeon has announced that she will be releasing her first Japanese mini album "VOICE" and June 5. The mini album will be 6 tracks long. 3 versions of the mini album will be available upon release: Regular Edition (CD-Only), Limited Edition A (CD DVD), and Limited Edition B (CD DVD Photo Book). 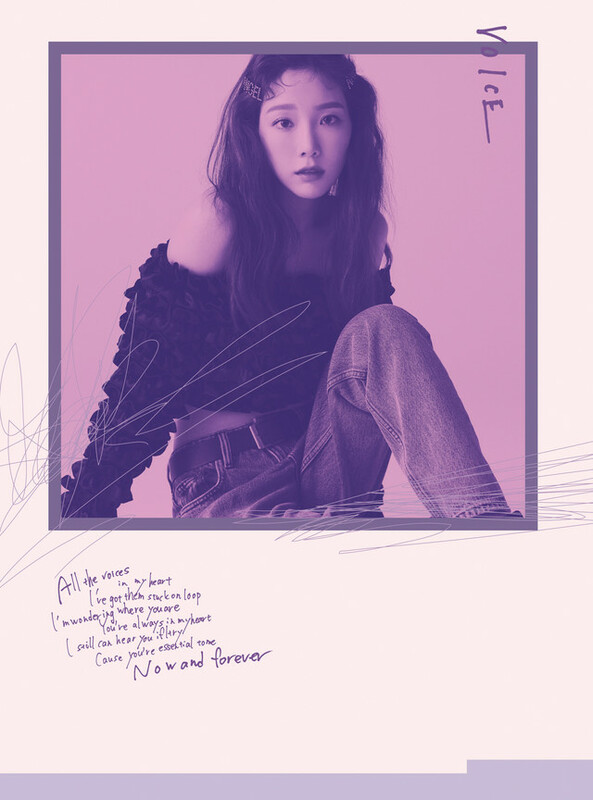 The DVD on Limited Edition A will contain a 16-track live recording from Taeyeon&apos;s "JAPAN SHOW CASE TOUR 2018". The DVD on Limited Edition B will contain the music video and making-of video for "VOICE".